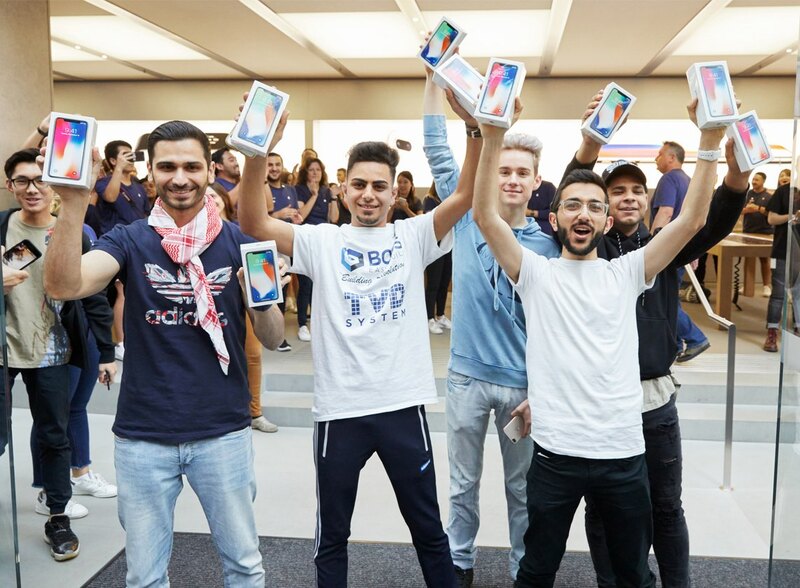 As of today, the availability of iPhone X has been expanded significantly to a grand total of 71 countries worldwide. 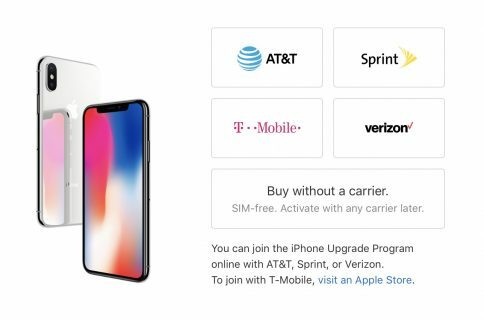 As previously announced, iPhone X has been made available for purchase in 14 new markets including Albania, Bosnia, Cambodia, Israel, Kosovo, Macau, Macedonia, Malaysia, Montenegro, Serbia, South Africa, South Korea, Thailand, and Turkey. 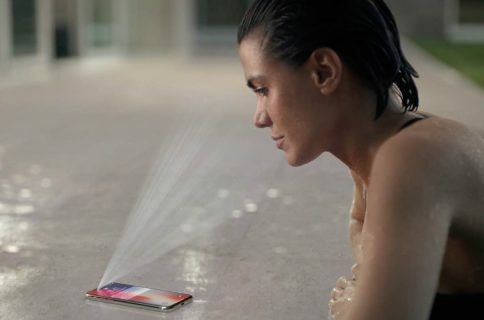 With these additions, Apple’s newest iPhone is now available in all of the following 71 areas: Albania, Andorra, Australia, Austria, Bahrain, Belgium, Bosnia, Bulgaria, Cambodia, Canada, China, Croatia, Cyprus, Czech Republic, Denmark, Estonia, Finland, France, Germany, Greece, Greenland, Guernsey, Hong Kong, Hungary, Iceland, India, Ireland, Isle of Man, Israel, Italy, Japan, Jersey, Kosovo, Kuwait, Latvia, Liechtenstein, Lithuania, Luxembourg, Macau, Macedonia, Malta, Mexico, Monaco, Montenegro, Netherlands, New Zealand, Norway, Poland, Portugal, Puerto Rico, Qatar, Romania, Russia, Saudi Arabia, Serbia, Singapore, Slovakia, Slovenia, South Africa, South Korea, Spain, Sweden, Switzerland, Taiwan, Thailand, Turkey, UAE, the UK, the US and US Virgin Islands. 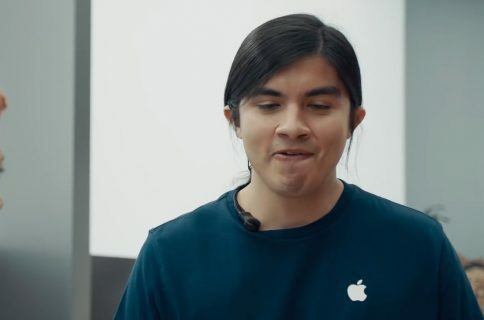 Apple’s newest and biggest change to iPhone yet continues to launch around the world.